The Trust for Developing Communities is working with the council and other public and voluntary services, along with community members and residents, to produce local priorities that we can work together on in the form of a Neighbourhood Action Plan. 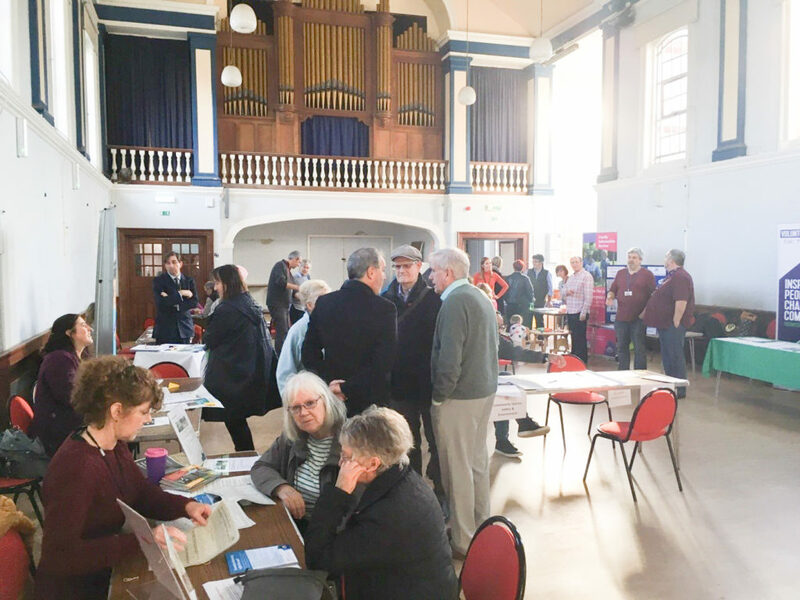 A number of consultations have been held with community groups culminating in a drop in event last November where residents could find out more about some of the key services in the area and share ideas with them and other residents. Various council teams attended including the new Field Officers, Planning and City Clean. Others from the third sector were at the event alongside local groups including Friends of Parks groups and The Purple People Kitchen who provided refreshments. The Neighbourhood Action Plan is currently being drafted and will include local priorities around the themes of Health and Wellbeing, Community Spaces, safety & environment and Activity, Learning and Employment.